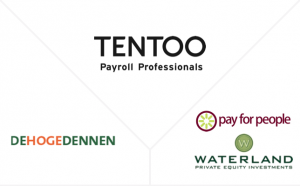 TENTOO was the first company in the Netherlands to introduce payrolling in 1992. 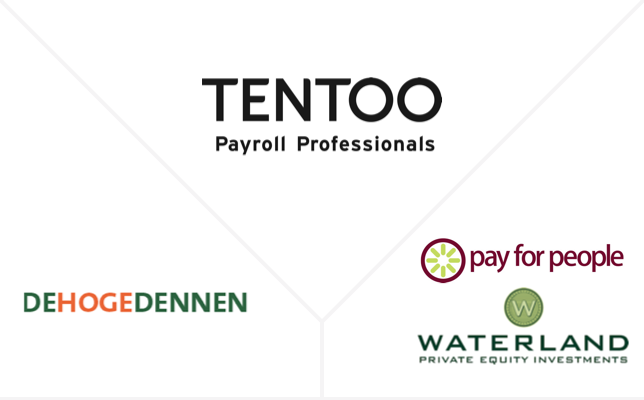 Today, TENTOO is one of the Dutch market leaders in providing payrolling services, mainly to freelancers, self-employed people and SMEs. TENTOO was sold by its shareholders (majority owned by De Hoge Dennen Capital) to industry counterpart Pay for People Group (backed by Waterland Private Equity). Quore Capital acted as sole financial advisor to the shareholders and the management of TENTOO. After the succesfull integration of Super de Boer and C1000, Jumbo decided to outsource non-core activities to strong and reliable partners. The payroll administration and HR support activities were considered non-core. 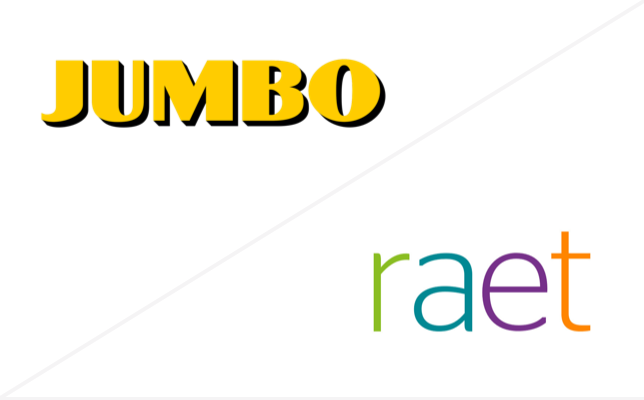 After a competitive process, these activities were sold to Raet N.V. Quore Capital acted as sole financial advisor of Jumbo. After the succesfull integration of Super de Boer and C1000, Jumbo decided to outsource non-core activities to strong and reliable partners. The central meat processing activities were considered non-core. After a competitive process, the central meat processing activities were sold to Meat Friends. 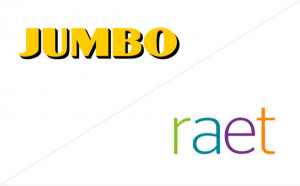 Quore Capital acted as sole financial advisor of Jumbo. 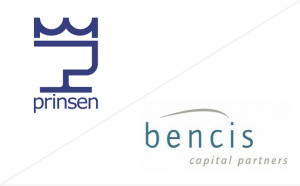 Prinsen Food Group, producer of high quality instant food products, was sold to Bencis Capital Partners. 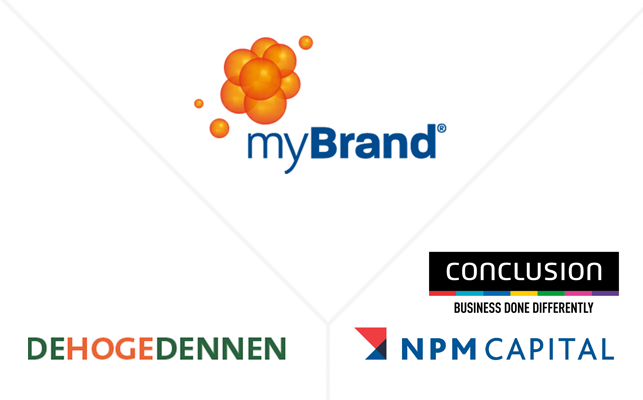 Prinsen formed the platform for a buy and build strategy. 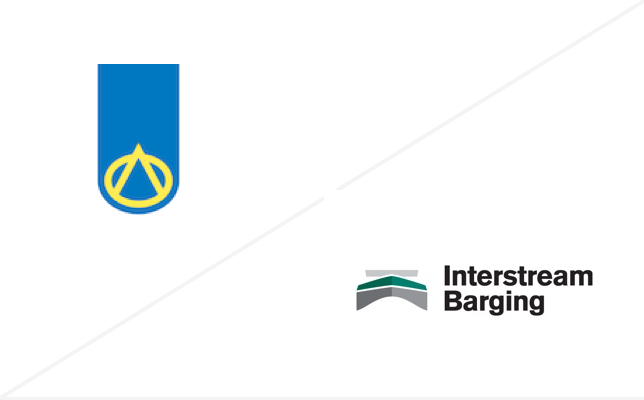 Since the acquisition, Bencis acquired Buisman (2016) and Gustav Berning (2017). Quore Capital acted as sole financial advisor of the Prinsen family, supervisory board and management of the Company. 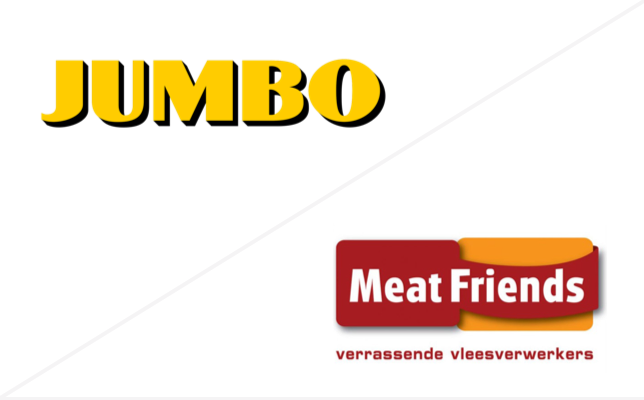 After the succesfull integration of Super de Boer and C1000, Jumbo decided to outsource non-core activities to strong and reliable partners. 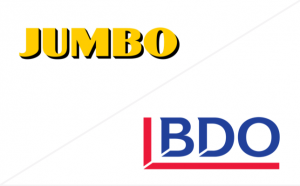 Jumbo’s financial administration office for franchisers was considered non-core and after a competitive process, Ecodet was sold to BDO Nederland. Quore Capital acted as sole financial advisor of Jumbo. After the succesfull integration of Super de Boer and C1000, Jumbo decided to outsource non-core activities to strong and reliable partners. B.sis, provider of in-store IT services, was considered non-core. 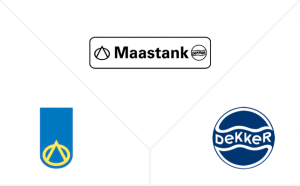 After a competitive process, B.sis was sold to Simac Techniek. 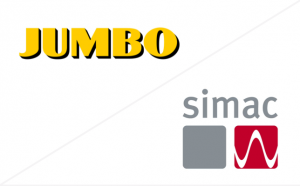 Quore Capital acted as sole financial advisor of Jumbo. 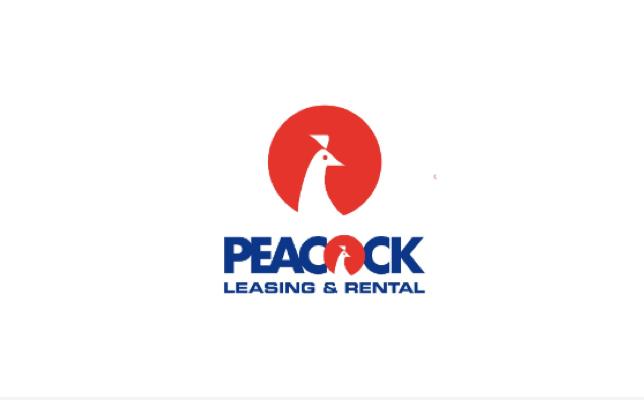 Quore Capital acted as financial and debt advisor to Peacock and its shareholders during a complex restructuring of the Company, including the relocation of the HQ from Rotterdam, the Netherlands to Singapore, as shareholders anticipated that the main growth was to be realised in Asia. The restructuring was followed by the refinancing of multiple existing facilities to one revolving warehouse facility. PV Industries, a collagen gel producer, used at the production of sausages, was sold to Devro Plc, a UK listed supplier of meat casings. Quore Capital acted as sole financial advisor to the shareholders of PV Industries. Fluvia, active in inland barging of liquids, the storage of edible and mineral oils and tank container leasing, has sold its 50% stake in Rhytank AG, a storage terminal for minaral oils in Basle, Switzerland, to its JV partner Argos, now active under the name Varo Energy. 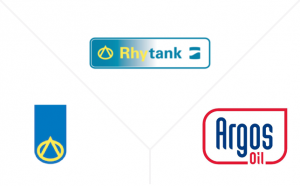 Quore Capital acted as sole financial advisor of the management and shareholders of Fluvia. Fluvia, active in inland barging of liquids, the storage of edible and mineral oils and tank container leasing, has sold its 55% stake in Maastank, a storage terminal for edible oils in the Rotterdam harbour to its JV partner Dekker Transport, who already owned 45% in Maastank. Quore Capital acted as sole financial advisor of the management and shareholders of Fluvia during the process. Fluvia, active in inland barging of liquids, the storage of edible and mineral oils and tank container leasing, sold its edible oil inland barging activities to Interstream Barging, one of the largest inland barging companies in North West Europe in a complex transaction, involving the transfer of German assets & liabilities, a Swiss legal entity and Swiss assets and liabilities, and a Dutch legal entity and Dutch assets and liabilities. 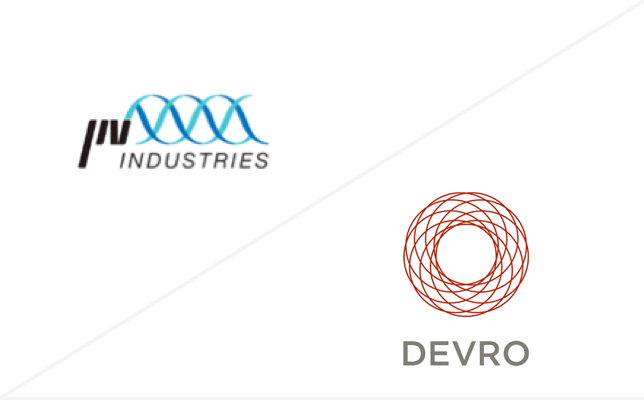 Quore Capital acted as sole financial advisor to the management and shareholders of Fluvia. 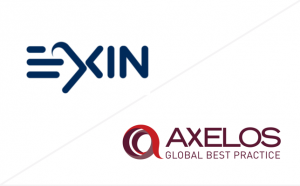 EXIN Holding B.V. is a leading provider of exams and certifications in the Netherlands and worldwide for a.o. ITIL exams. 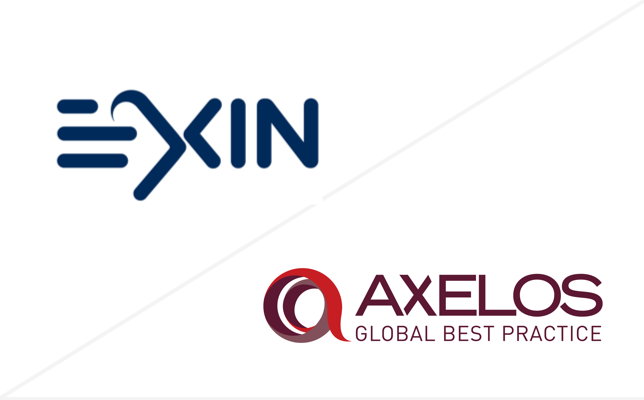 Quore Capital advised EXIN in the succesfull bid for the Best Management Portfolio by AXELOS. AXELOS is a JV between the UK Government and Capita Plc. Kobalt Holding B.V. was a large independent media agency, which was sold to DHG Holding, owned by Marco Geeratz. 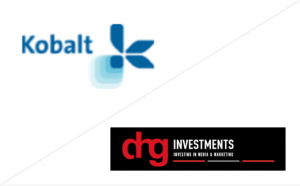 Quore Capital acted as the sole financial advisor to the shareholders of Kobalt during the process. Sale of Triade to Tech Data Corp.
Triade, a service-oriented wholesale company in consumer electronica active in Europe, was sold to NASDAQ listed Tech Data. Triade was previously owned by Dutch mid-market private equity parties ABN AMRO Participaties and Friesland Bank Investments. Triade offered attractive margins and complemented the Tech Data product portfolio in all segments. 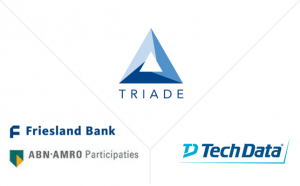 Quore Capital acted as sole financial advisor of the shareholders and management of Triade. See Tickets, active in the sales and marketing of live entertainment ticketing, was sold to CTS Eventim, a global ticketing company, listed in Germany. 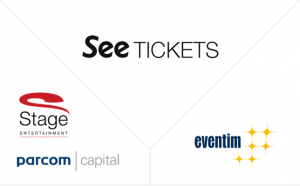 See Tickets was owned by Stage Entertainment, one of the leading musical producers in the world and Parcom Capital, a Dutch mid-market private equity firm. 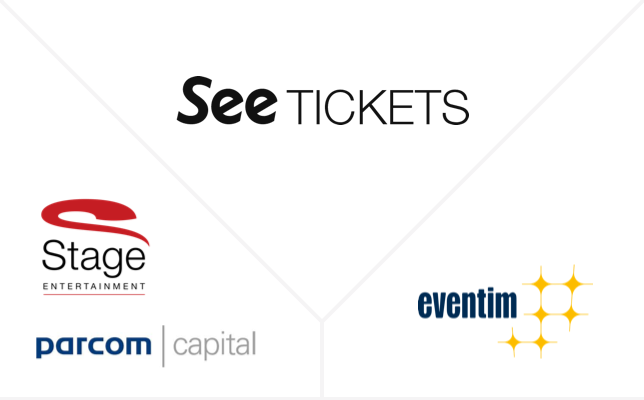 Quore Capital acted as sole financial advisor of the shareholders and management of See Tickets. 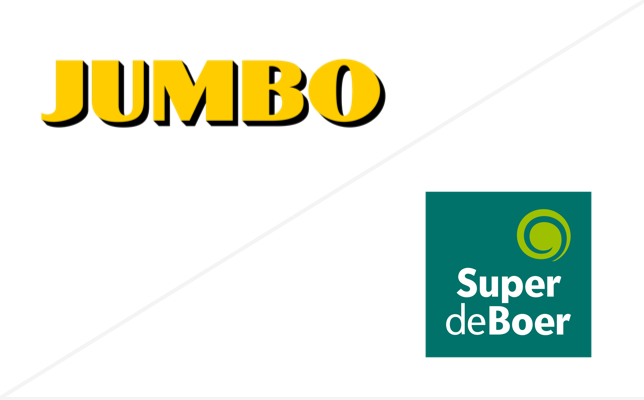 After smaller acquisitions of Konmar and Super de Boer Stores, Jumbo’s first major acquisition was Super de Boer (#3 food retailer in the Netherlands). Transaction was structured as asset deal (Super de Boer was listed). Jumbo had a back to back agreement with C1000 (# 2 food retailer in The Netherlands). A joint purchasing organisation (Bijeen) between C1000 and Jumbo was established as part of the back-to-back agreement. Quore Capital acted as sole financial advisor of Jumbo during the process.